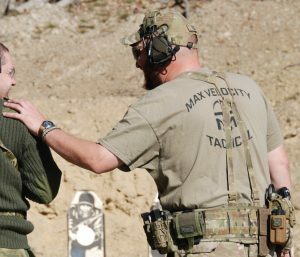 Max is the Primary Instructor for the majority of tactical classes held at both the VTC and mobile. Max is a tactical trainer and author, a lifelong professional soldier with extensive military experience. He served with British Special Operations Forces, both enlisted and as a commissioned officer; a graduate of the Royal Military Academy Sandhurst. Max served on numerous operational deployments, and also served as a recruit instructor. Max spent five years serving as a paramilitary contractor in both Iraq and Afghanistan. This included a year based out of Fallujah, Iraq, and two years working for the British Government in Helmand Province, Afghanistan. Max is a U.S. Citizen. Max can be contacted at: maxvelocitytactical@gmail.com or via the Contact Page. Scott is the Primary Instructor for HEMS & Defensive Concealed Handgun. Scott is a retired U.S. Army Infantry First Sergeant. He served on active duty for 23 years in a variety of assignments. They include LRSC, Light Infantry, OPRFOR and advisory. Deployments were Gulf War 1 as a scout in a LRS team, Bosnia as an ATL in a LRS team, Afghanistan as an Infantry platoon sergeant and Afghanistan as an advisor to the ANA and ANP. He also served in various overseas assignments where he had the opportunity to train with several of our NATO allies. He is a NRA Certified Instructor for Basic Pistol, Basic Rifle, Basic Shotgun, Personal Protection Inside the Home and Personal Protection Outside the Home. 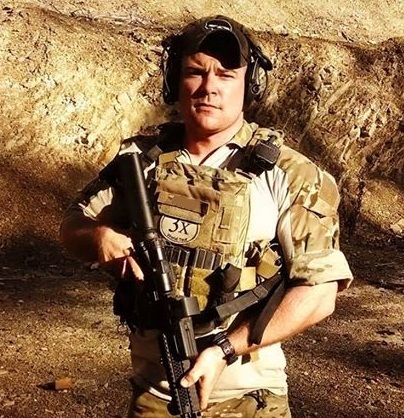 He has attended MVT CTT, John Farnam's DTI Advanced Defensive Handgun Class, Magpul Dynamics Handgun 2 Course and RED6 Advanced Defensive Handgun. He has a lifelong passion for studying military history and how those lessons are still relative today. Especially in the context of what we train people for at MVT. 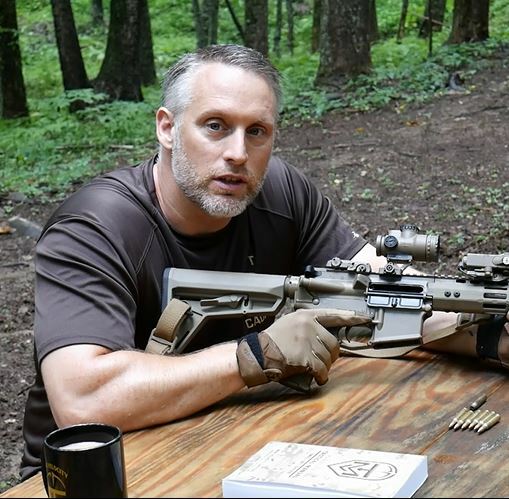 John is the Primary Instructor for the Close Quarter Battle Course and the Long Range Marksmanship Course. 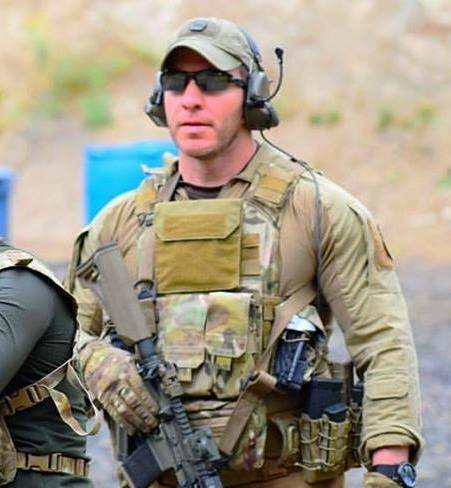 Its been Chris’s lifelong career to serve his country, train and mentor US soldiers and their allies and now bring his experience and training expertise to Max Velocity Tactical. His expertise centers around Small Unit Tactics, Operational Planning, Small Arms Weapons Manipulation, Unconventional Warfare and Night Operations.